Could date nights keep your marriage alive? A few generations ago, the idea of going on a “date night” seem frivolous (maybe even ludicrous). My own mother, born just ten years after the great depression, grew up with meager means. The luxury of a “date night,” was a far cry from necessity. But according to this study, done in the UK, married couples that participated in a monthly date night were 14% less likely to split up! Although it doesn’t appear that there has been any research as to WHY date nights are great, I do have a theory. At least for us: Date night is like a miniature vacation from reality. For just a few hours, we don’t worry about whether we are damaging our children or who’s going to take the twins to swim practice. For just a few hours, we get to return to the focus to the things that we want and enjoy. In light of the recent marriage research, companies like “Night in Boxes” have begun putting together Date Nights for those of us who just can’t get out as often as we’d like! our twin boys were born just 16 short months after our daughter, we knew life was going to change. 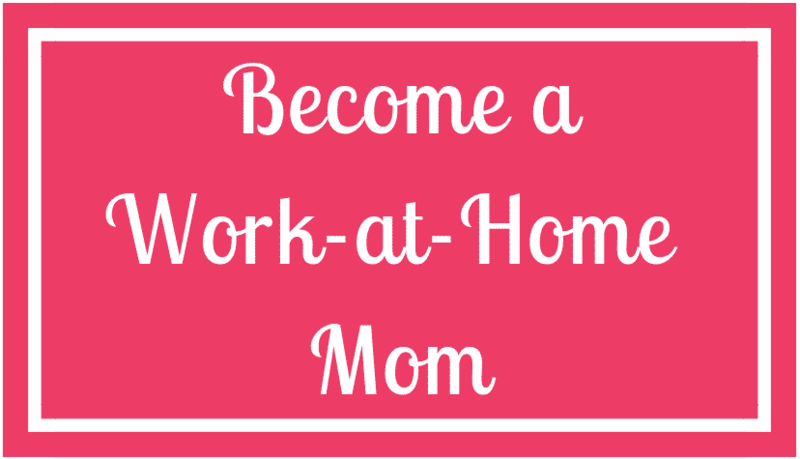 What we didn’t realize was that having 3 children under 2 years old would make it nearly impossible to find a qualified babysitter! Date nights quickly became a thing of the past. And that began a spiral that led us to dark places. 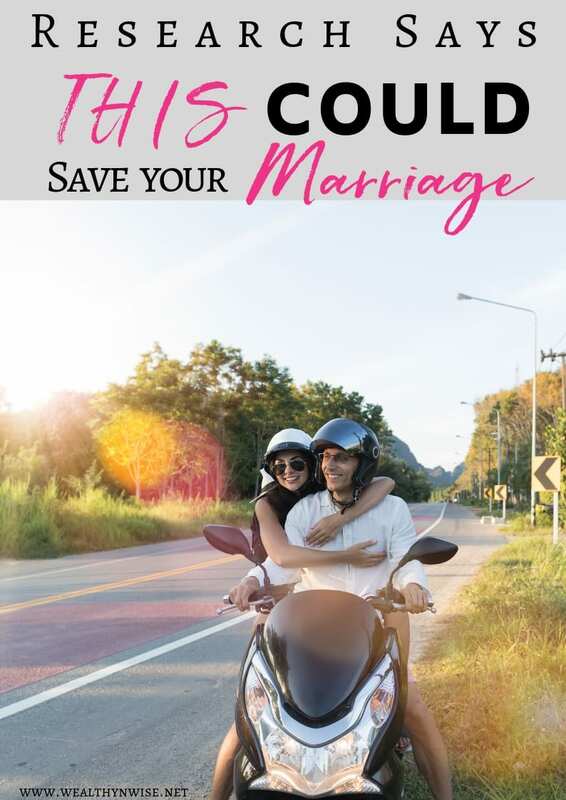 It was during our recovery period, that we realized that we had been putting our marriage on the backburner! We started making date night a priority again. But getting out on a monthly basis was still not possible. A DISCLAIMER: I’m so lucky to have had the opportunity to work with Night in boxes for the last few months. I received my Night in Box free of charge in exchange for sharing my own opinion of their AMAZING product! 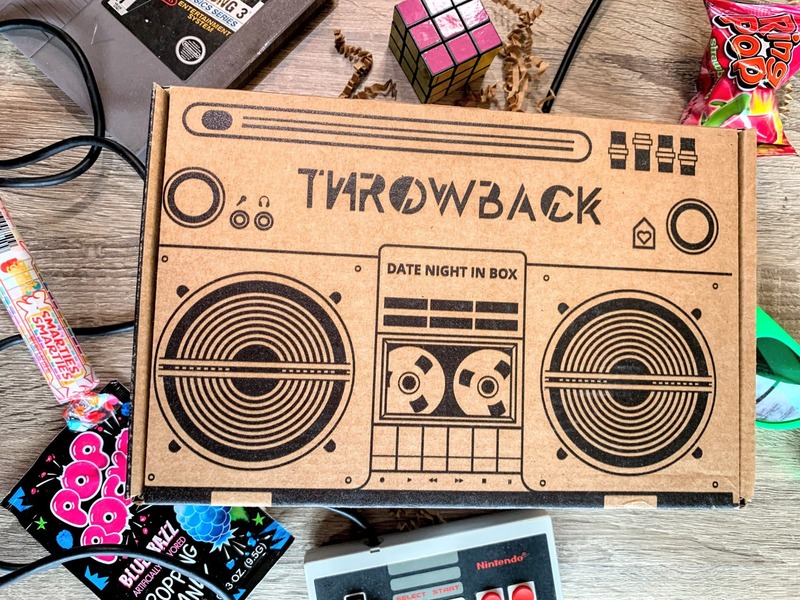 This month, our night in box was a Throwback theme and the entire date centered around fun things from the 80s and 90s! When we first opened the box, I was excited to find all kinds of yummy candy. Now, I’m typically not a candy girl. I’d take a bag of chips over a Hershey bar any day of the week. But I do have a weird love of pop rocks! Don’t worry – candy wasn’t the main course for the night. All of the night in boxes include a customized menu (that you have to make of course) from Marina at the Marina Makes Blog. In addition to the main menu, the box usually includes some kind of treat like the zipsicles in this months box! But my favorite part of the night is always the games! Sticking with the throwback theme, the booklet included the game M.A.S.H. 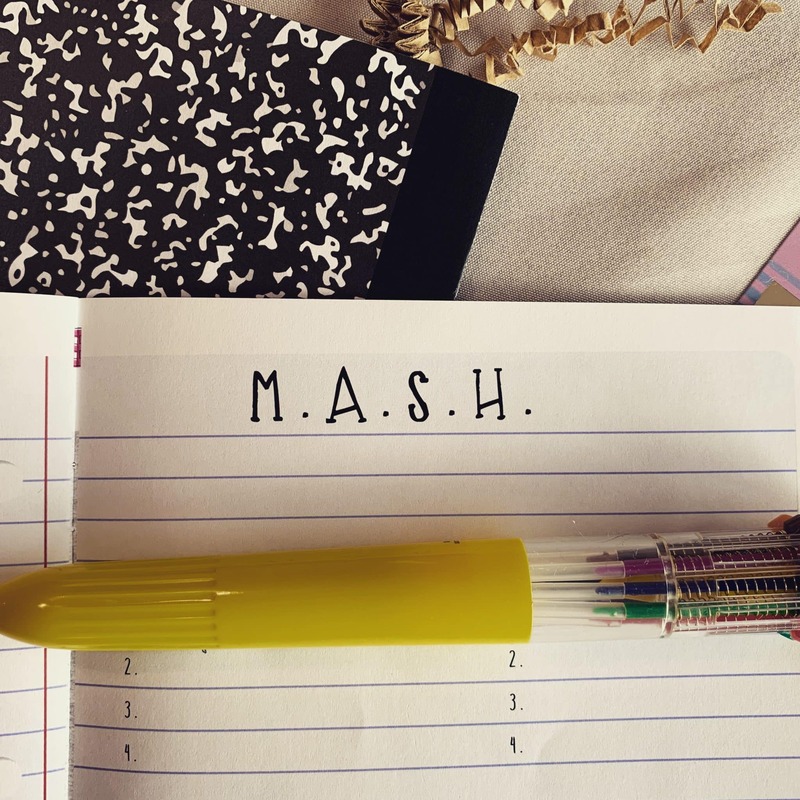 If you’ve never played mash before… google it! It’s a great way to have a little fun while daydreaming at the same time and in junior high, it was my time-waster of choice! As it turns out, we will apparently be retiring in an RV! 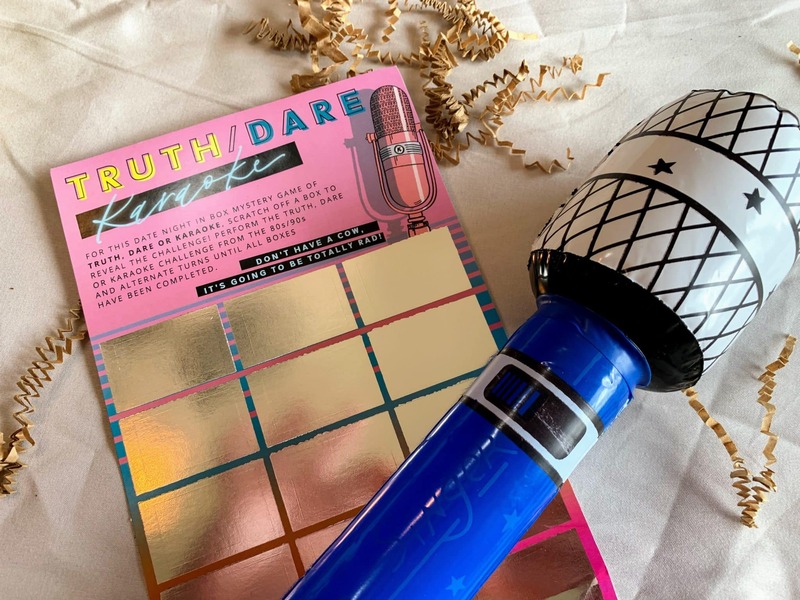 The Truth or Dare scratch-off game included a bit of a twist – Karaoke. Which meant that this game was a match made in heaven for us! We are a little Karaoke crazy around my house! 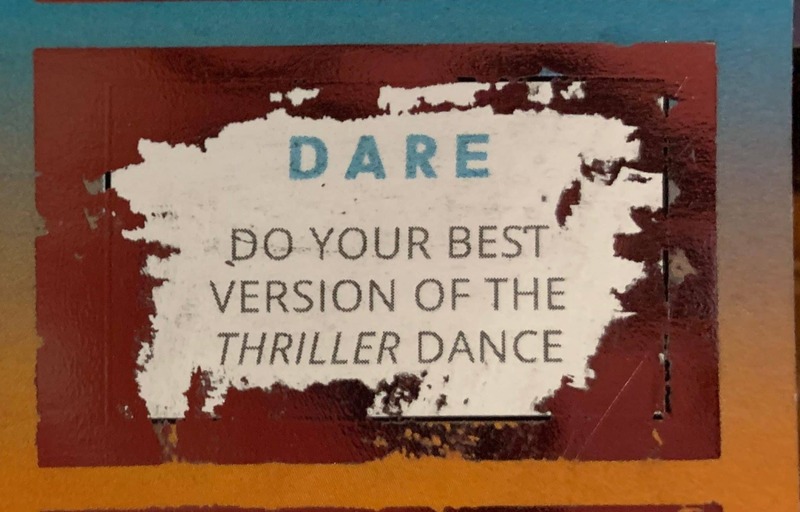 But the best challenge was when my husband scratched off this dare. I wish I would have recorded for you all! It was PRICELESS! 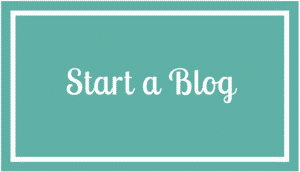 This month’s theme was intended to send you back to a time that was easier and more fun. In my humble opinion, this is EXACTLY what marriages are desperately in need of. Somehow, in the space of time between saying “I Do” and running your children to soccer practice, we “grown-ups” forget that life is meant to be enjoyed. We talk about the world around us in such negative terms (ie -“rat race”). But the reality is that Adulting and marriage may not always be easy but it was meant for us to enjoy. In Genesis, God said that “It is not good that man should be alone.” But I don’t think procreation was his only reasoning! We were made to shoulder each other’s burdens, but we were also meant to laugh together, rest in each other’s arms and even get a little hot and bothered by each other. So, get dressed up and go out dancing. Or better yet, put your PJ’S on and order a Date Night In. Whatever you do.. have a little fun.